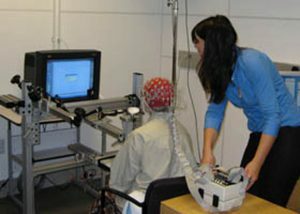 In July 2005, Dr. Adam Gazzaley launched a cognitive neuroscience research lab at UCSF – Gazzaley Lab – on the Mission Bay campus. The lab’s focus was studying the neural mechanisms of cognitive control and how these processes changed with normal aging. An all-star team emerged of post-doctoral fellows, graduate students and research associates, who were successful in attaining grant funding and publishing their findings in top-tier journals. The lab continued to mature over the next decade and uniquely began to hire core faculty to career positions to accomplish its evolving goals of long-term, higher-risk translational science. 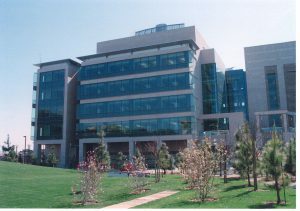 In April 2007, the Neuroscience Imaging Center was founded by Dr. Gazzaley as an MRI facility on the UCSF Parnassus campus. The goal was to provide imaging services and expertise for scientists at UCSF and around the San Francisco Bay Area. 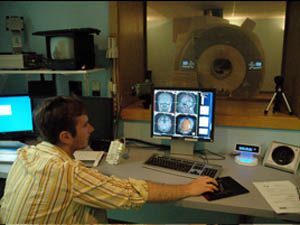 The emphasis was on functional neuroimaging (fMRI), which necessitated an integration of additional technologies to present visual and auditory environments and record complementary data (e.g., EEG, eye-movements, heart rate, vocal responses) within the scanner. In early 2009, Dr. Gazzaley saw an opportunity to move beyond the lab’s sole focus on basic science, notably its characterization of vulnerabilities in the aging brain to improve functioning in individuals who were suffering from cognitive deficits. To address this, he took a unique step that began a cascade of events that culminated in the creation of Neuroscape. He reached out to friends working at Lucas Arts and asked for their assistance in developing a therapeutic video game (Neuroracer) that he designed to improve cognition in older adults. This technology development project and series of research studies that followed it over the next 4 years, resulted in a 2013 publication in the journal Nature that was featured on the cover as “Game Changer”, a UCSF patent filing of the methodology behind the game training approach, and the founding of a novel healthcare company — Akili Interactive Labs — to productize this breakthrough and advance the game as a clinical therapeutic device. This success led to the evolution of the Gazzaley Lab from a cognitive neuroscience lab to a translational neuroscience lab devoted to not just neuroscience research, but also making a difference in people’s lives. In May 2014, Dr. Gazzaley established the Neuroscape Lab at UCSF, a state-of the-art development and research lab focused on accelerating the Gazzaley Lab’s emerging goals of bridging neuroscience and technology to engender positive cognitive benefits. 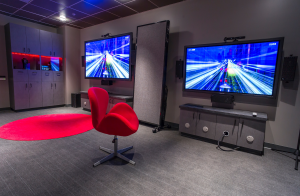 The research lab, located in the Sandler Neuroscience Building on the Mission Bay campus was capable of both multimodal recording, as well as the presentation of high-level interactive media, with a focus on motion capture and virtual reality. 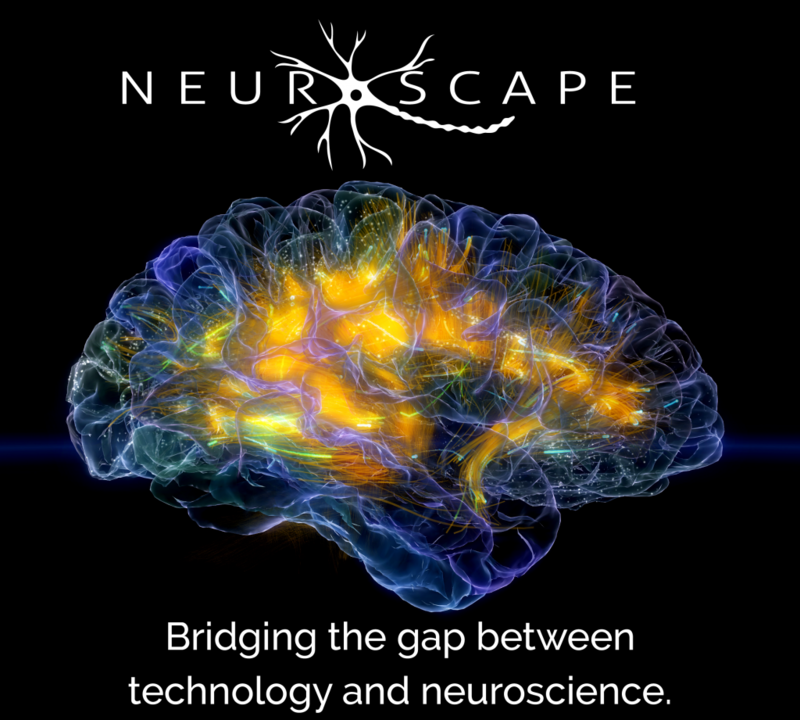 In September 2016, Dr. Gazzaley merged the three entities he launched at UCSF (Gazzaley Lab, Neuroscience Imaging Center and Neuroscape Lab) into a unified Center — Neuroscape — with the goal to rapidly advancing both high-level development and validation of new technologies to improve brain function with broad positive impact. Neuroscape’s Core team maintains the focus on assessing and optimizing cognitive control abilities, while with our affiliates and collaborators we study a wide range of technologies to help both healthy and impaired populations.